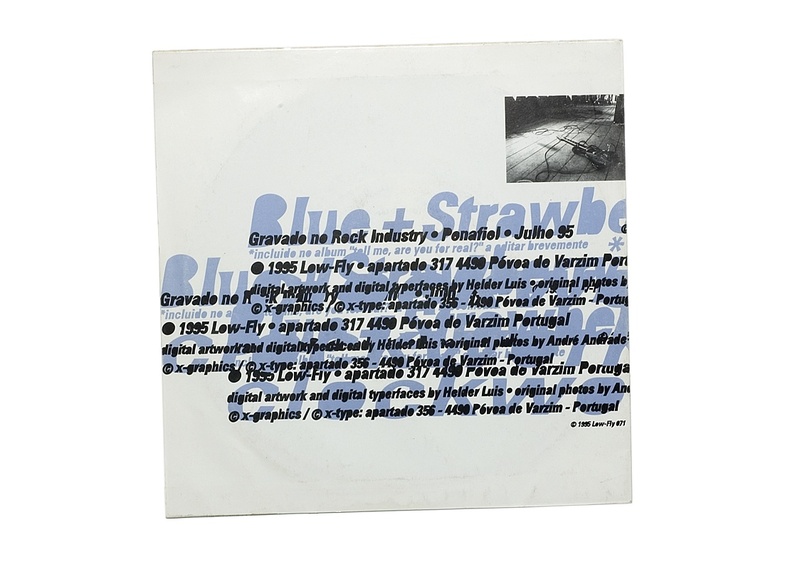 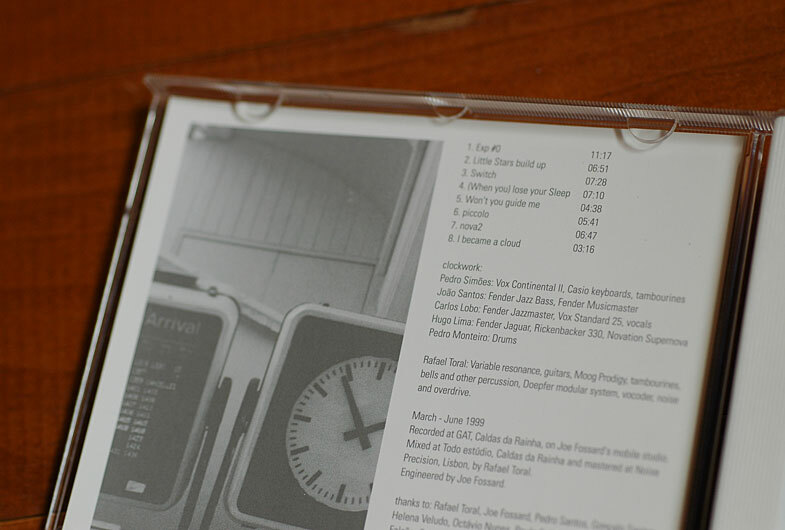 CD album and 7″ vinyl single design for Portuguese alternative rock band. 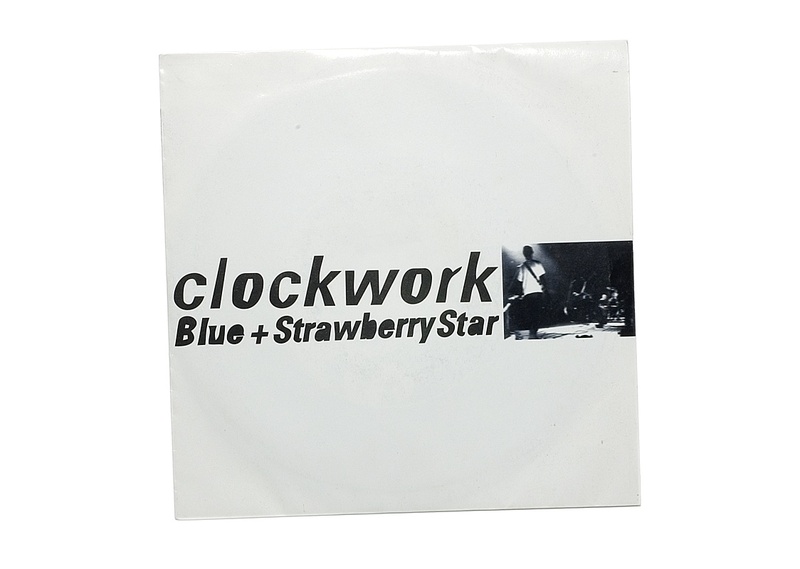 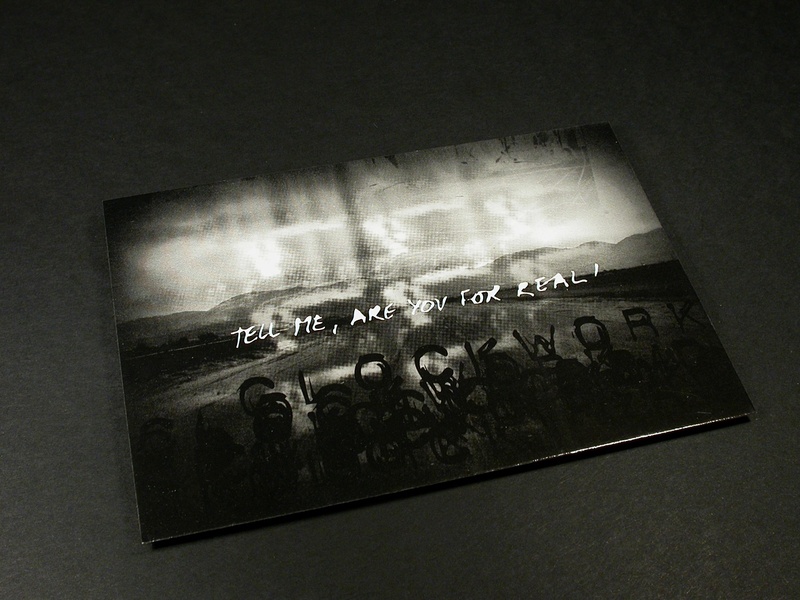 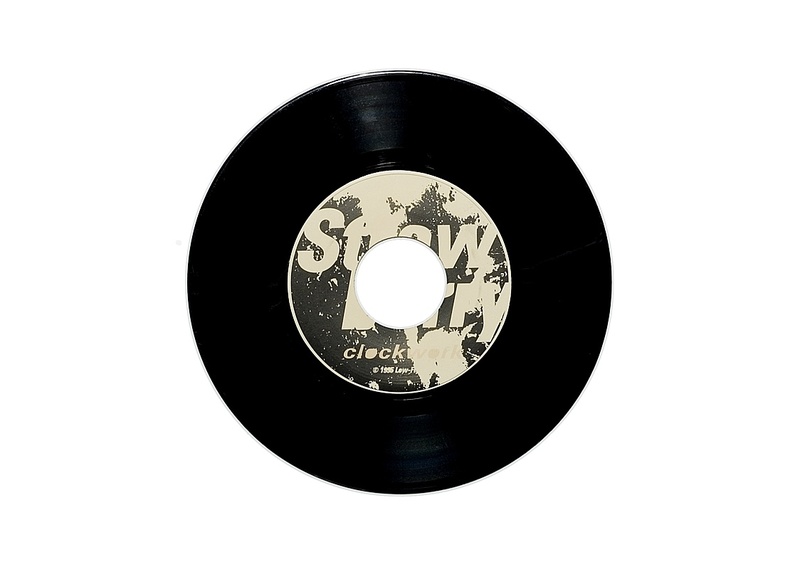 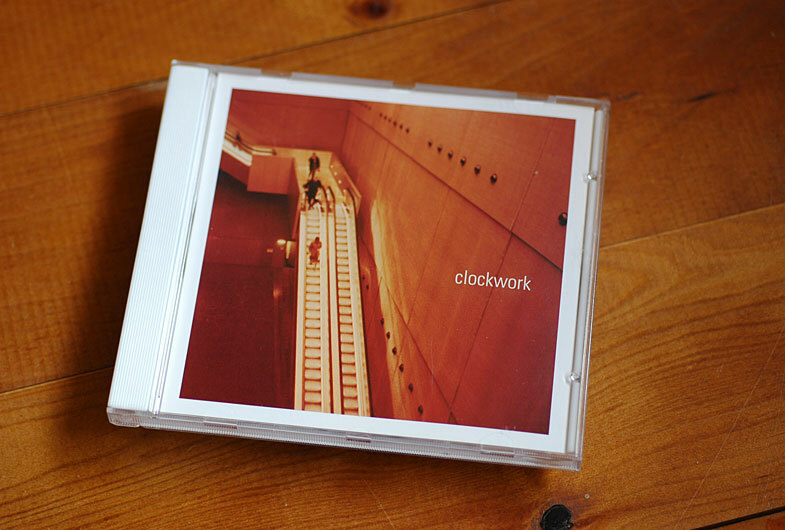 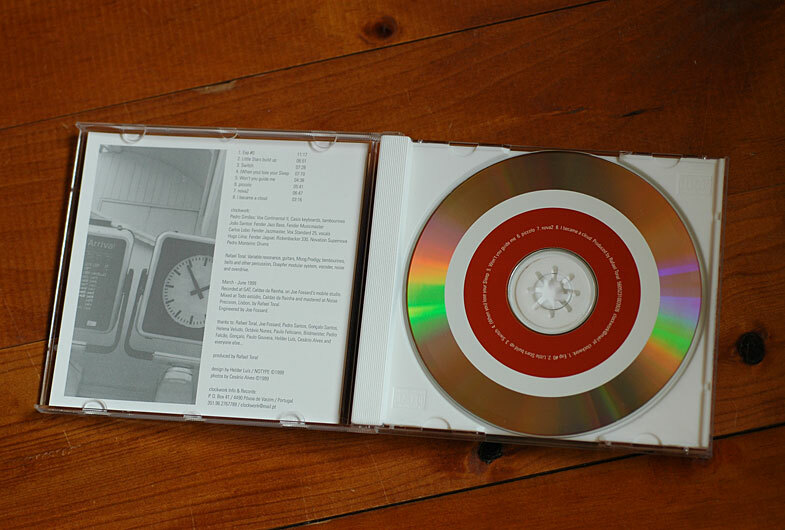 Graphic design for Clockwork’s first release, a 7″ single, photos by André Andrade. 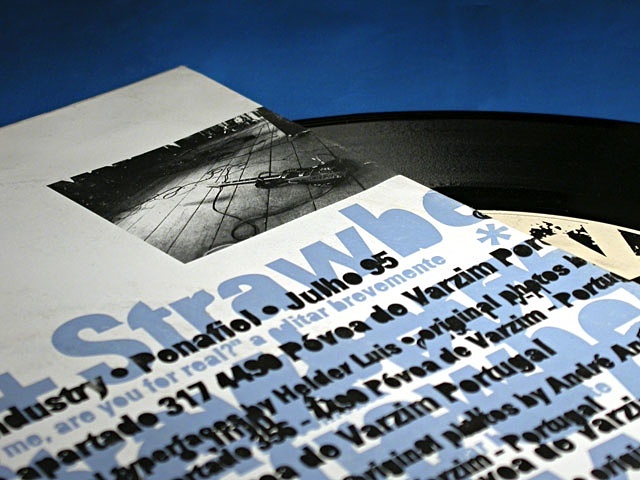 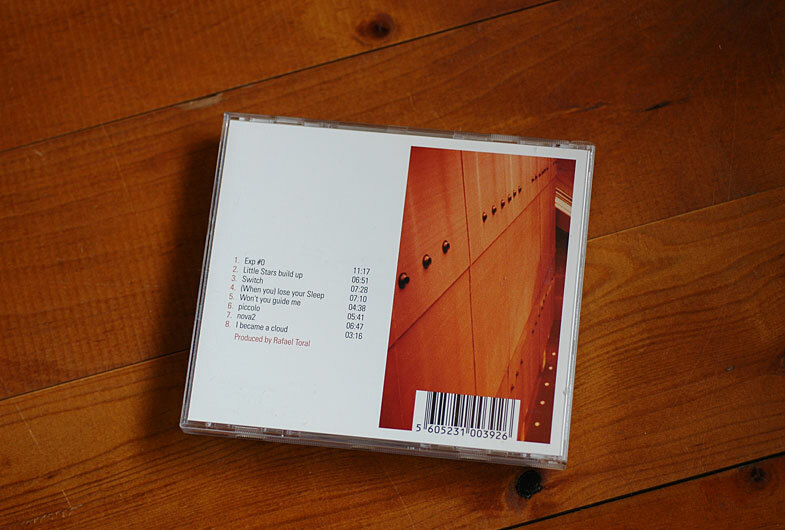 Graphic Design for the second album and, photos by Cesario Alves.